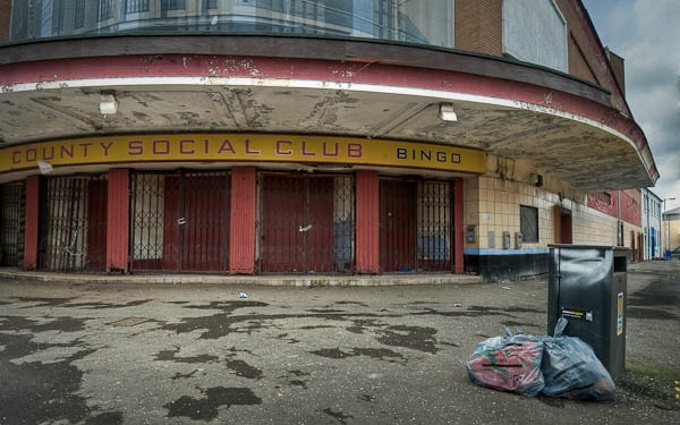 These closed & abandoned social clubs recall the pre-internet age when people seeking the company of others did so in person, not via keyboards and webcams. Even after years of abandonment, the County Social Club in Glasgow, Scotland still looks sharp. 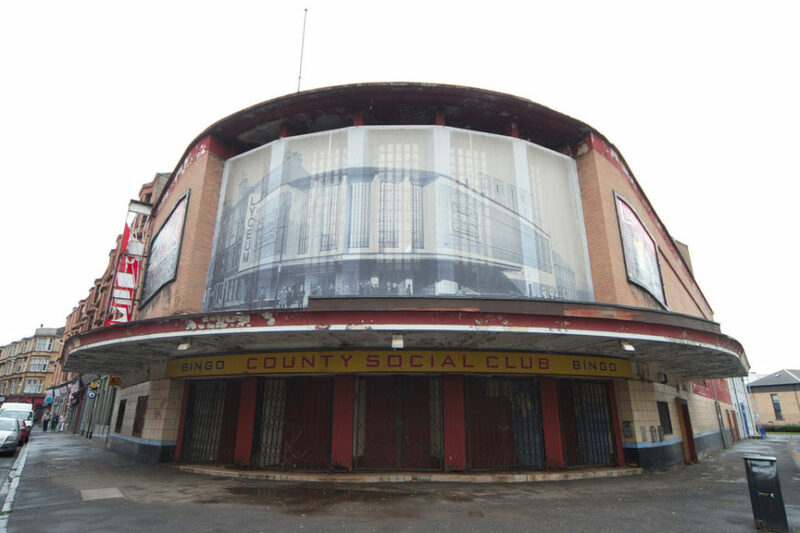 Closed in 2006, the combination cinema (until 1981), bingo parlor and social club was built in the late 1930s on the site of the former Lyceum Theater, after the latter burned down in 1937. Flickr members Tom Parnell (itmpa) and 1001things captured the expansive ex-club in 2013 and 2010, respectively. 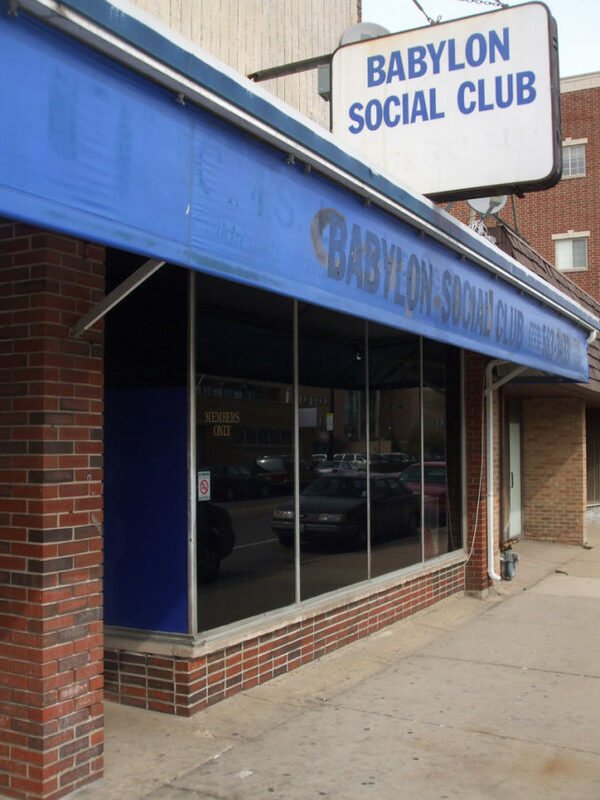 OK, we get that social clubs were (and still are, where available) popular with retired folks but couldn’t this abandoned social club do better than “Retired Social Club”? 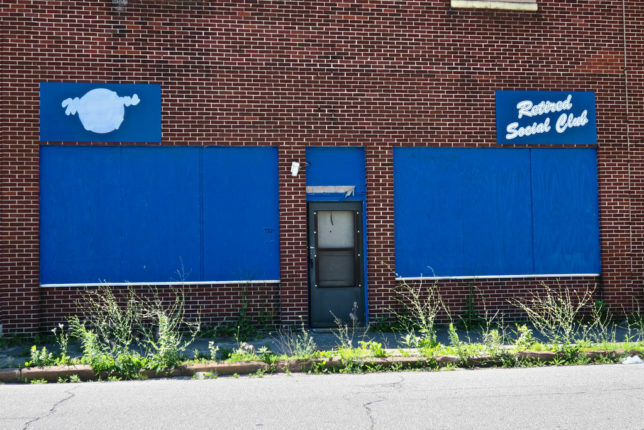 Seems that uninspired choice was a self-fulfilling prophecy as, according to Flickr member Robby Virus, the “Members Only” club in Saginaw, MI itself retired sometime before July of 2017. 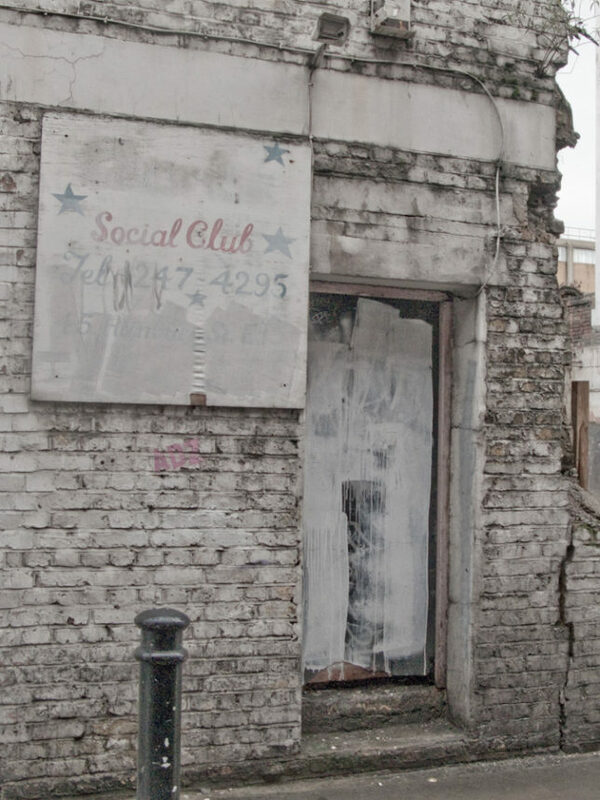 Never mind the bollard, it’s an abandoned social club in East London! Whew, no wonder local social butterflies crawled back into their basement cocoons, this place may be the most antisocial social club around. Or should we say “former” social club, as the ramshackle whitewashed hole-in-the-wall looks to have been put on lockdown long before Flickr member Nicolai Grut chanced by in February of 2010. Sorry Lori Loughlin, there’s no school behind the above blackboard. 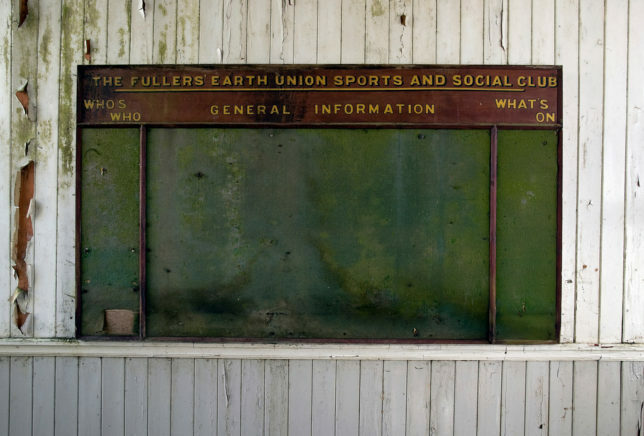 Though Flickr member Paul (holzey) doesn’t specify this abandoned social club’s geographic location, the “Fullers Earth Union Sports and Social Club” legend above the worn felt-green board leads one to believe it may be the old Tucking Mill works in Somerset, UK, that closed in the mid-1940s. “What’s On”? Not much, not much at all. A members only social club that doesn’t allow smoking? Yeah, good luck with… oh wait, it’s already closed, to the shock and surprise of nobody. So much for Babylon – the nation-state AND the Chicago social club. Flickr member bluefishtuesday stopped by for a snap in September of 2007, stating “I wonder what goes on here…” Certainly not smoking, or anything else for that matter.